With an ever-growing awareness of the ecological climate, as well as a new precedent currently being set for economical measures introduced specifically for levies on manufacturers of tyres in the Far East, those wishing to import tyres to Europe and the USA need show an awareness of current regulations governing the properties of their products. This has not passed Federal Corporation by: “In an effort to contribute to the conservation of the environment and demonstrate our ongoing commitment to a safer and greener society,” Federal announces it is “to phase out use of the PAH rich extender oils by shifting all categories of tire segments to HA oil free tires following the REACH regulations.” The implementation of the environmental initiative, the company continues, is in compliance with EU directives concerning the tyre industry and is clearly designed to show how the Far East is by no means standing still when it comes to the use of new technologies to meet EU regulations. 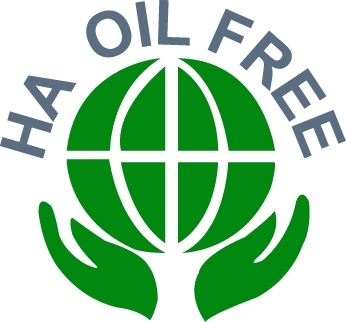 Highly aromatic (HA) oils, also referred to as distillate aromatic extract oils (DAE), are regarded as hazardous substance that causes harmful influence on human health and the environment. Federal says that it is the company’s “core value and corporate philosophy as a green performer to keep the promise of making eco-compatible tyres with respect for the place we live. “This is the starting point of our green performance revolution as a whole, and we will continue to demonstrate ecological friendly products and technologies that attribute safety, low rolling resistance and efficient fuel consumption to the international marketplace in the near future,” the manufacturer concludes.